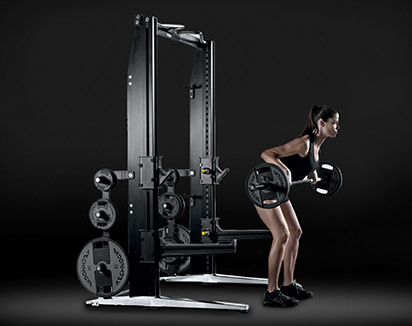 The New Technogym App – a win-win for both the haves and have-nots! 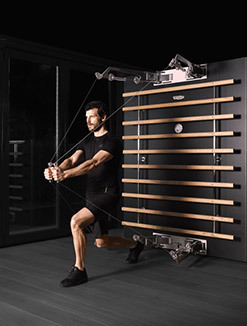 Technogym and the United Nations World Food Programme have partnered up at Expo Milano 2015 to launch an exciting way for the global community to feed the world’s hungry. The program uses today’s modern technology to redistribute food energy by exchanging movements for meals. Nutrition is the bedrock of a good education. If you are hungry then your body diverts energy to keep vital systems going, depriving your brain of the calories it needs to think effectively. Add to this the discomfort and emotional and physical stress that accompanies intense hunger and it is easy to see why it is said that you can’t teach a hungry person to read! In countries all over the globe, children are unable to reach their potential because they lack basic nutrition for a healthy physical and academic life. 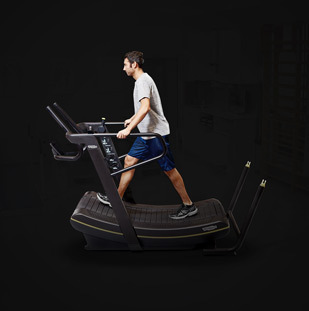 As a world leader in the wellness field, Technogym is taking its ethos of family wellness to the next level by enabling people in the wealthier nations to get fit by being more active and then converting the activity into school meals for children in countries where undernourishment is a major concern. 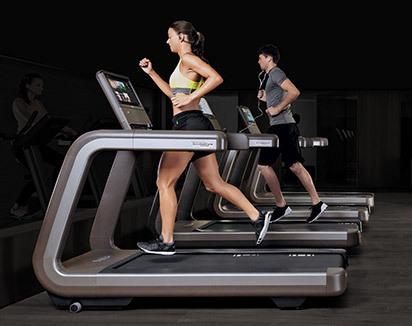 Working in partnership with the UN's food program, Technogym launched its “let's move and donate food” campaign and new Technogym App at Expo Milano 2015 on 1 May. 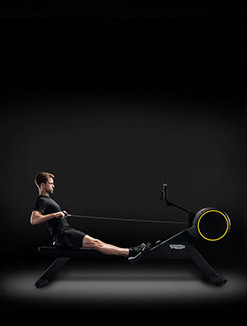 The official wellness partner for the Expo, Technogym has created a thematic route for its Expo presence that promotes physical exercise, sport and good health and is using the event to provide an opportunity for the global community to donate meals to over 20 million children in the poorest countries. 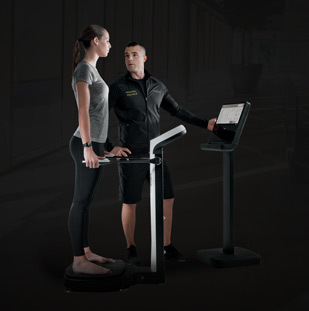 In keeping with the show’s theme, Feeding the planet, Energy for life, Technogym’s “Let’s move and donate food” campaign is designed to provide visitors to the Expo with a personalised experience that aligns their fitness requirements with the nutritional needs of undernourished children. 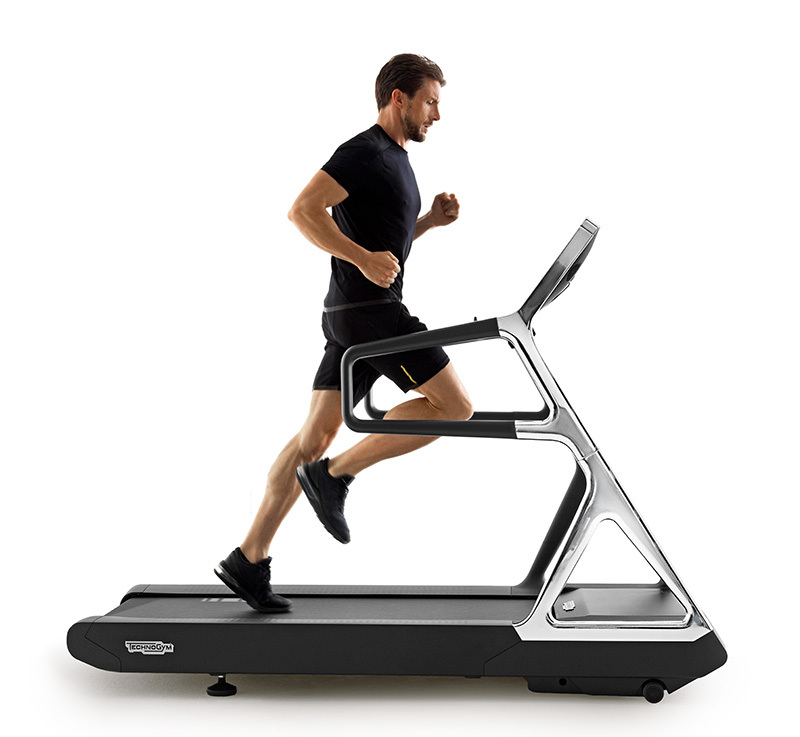 Visitors to the Expo who download the app and create a mywellness account (or upgrade their existing account) can collect MOVES by using the App to convert their physical activity into this unit of exchange. 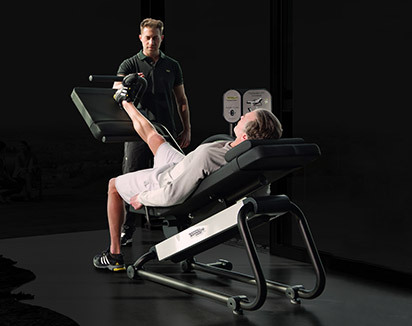 MOVES are collected by using the equipment in the Technogym areas to work out or are earned simply by walking around the show. 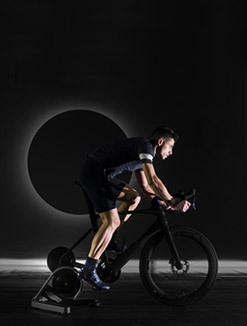 To make it more exciting – after all, nothing motivates people like a challenge – there is a daily challenge whereby the person who accumulates the most moves in a day will win a Wellness Ball. 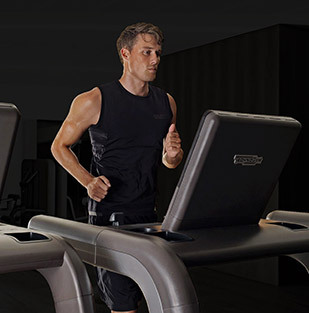 Plus, for the person who accumulates the most MOVES on any single day for the duration of the Expo (May-October) there’s the fabulous prize of a Technogym MyRun treadmill. So far the “Let’s Move and donate food” campaign has collected in excess of 10.5 million MOVES and donated 10,555 meals to children in Latin America, North Africa, South Africa and the Middle East. A quite staggering achievement already! 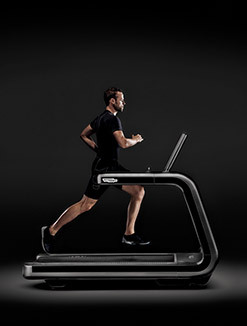 Outside of collecting MOVEs at the Expo, The Technogym App enables people to live a “Wellness on the move” lifestyle. 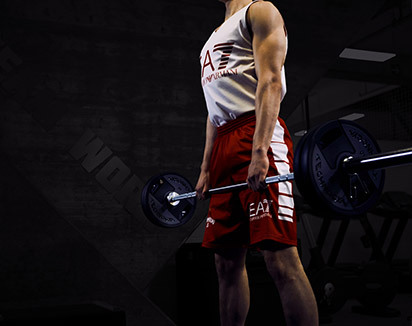 In other words: fitting your activity in to your life rather than your life into sports activities. 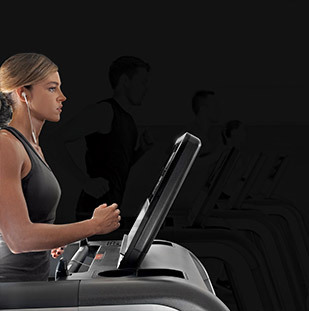 The Technogym App, which is available both in android and iOS formats (downloadable for free from Google play and the Apple store) uses smartphone accelerometer technology and GPS to integrate an individual’s training performance and daily activities with the MyWellness Cloud to track the energy they expend. 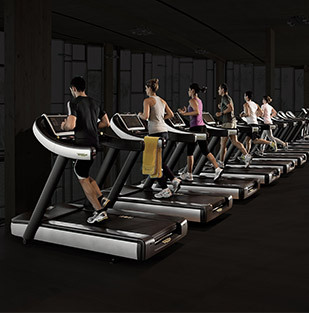 Whether at the gym using Technogym’s state of the art equipment, outdoor activities like running, walking and cycling, or daily life activities like ironing and gardening, using the App keeps track of your MOVERGY – this is your personal daily movement index, which converts everything you do into a common currency. A key feature of the App, which can also be integrated with popular wearable devices and other tracking apps like Apple Health Kit and Apple Watch, Fitbit, GARMIN, Runkeeper and Polar, are the Wellness Cards. 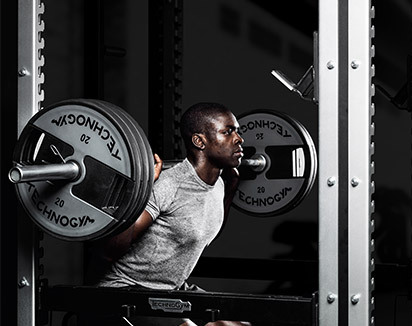 Composed of visually stunning images that immediately draw your attention, the cards are filled with top tips, workout programs and information on exercise, sport, health and nutrition that provide you with a FAQ at your finger tips, quite literally. 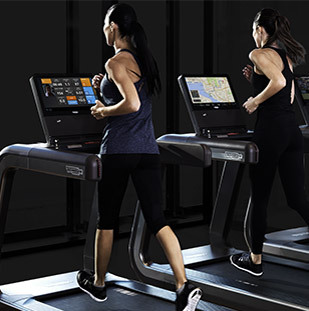 Navigation of the Wellness Cards is as simple as a swipe to the lift or right, with a double tap to zero in on the topic. There is even a feature that allows you to add items you want to come back to a list of your Favourites. With over 100 new wellness cards published each month, users will never be short of ideas or the information they need to build an active and healthy lifestyle. 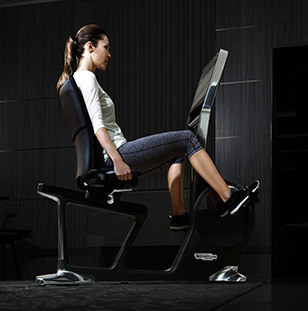 It really is like having a personal trainer in your pocket. So what are you waiting for? 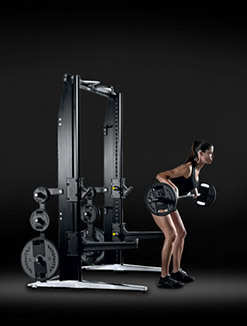 Go and download the new Technogym App now!